At Penn GSE, we know the power of education. The people of Penn GSE work tirelessly toward this mission. Our community strives to advance and promote best educational practices, to prepare transformational leaders, to improve student learning through innovation, and to leave an extraordinary impact. Gifts to the Penn GSE Annual Fund enable the School to solve problems and improve education locally, nationally, and globally. 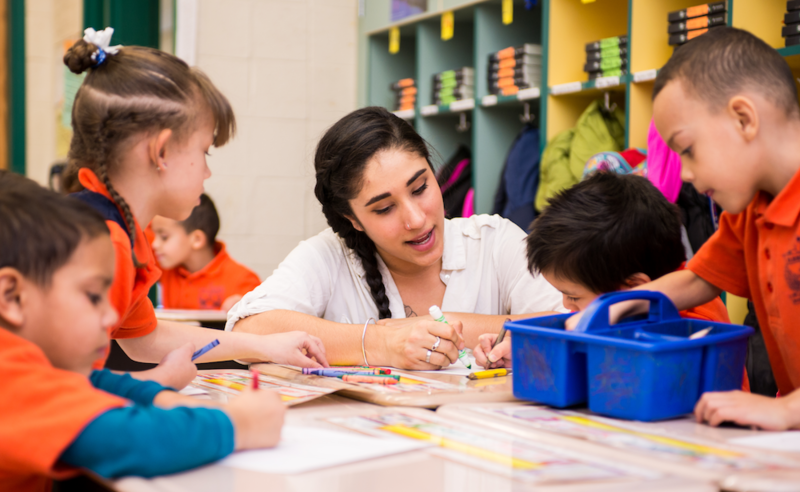 The Penn GSE Annual Fund supports every student, faculty member, and program at the School. The Penn GSE Annual Fund gives us the flexibility to respond to new and exciting opportunities while preparing our students for lives committed to leadership and service. 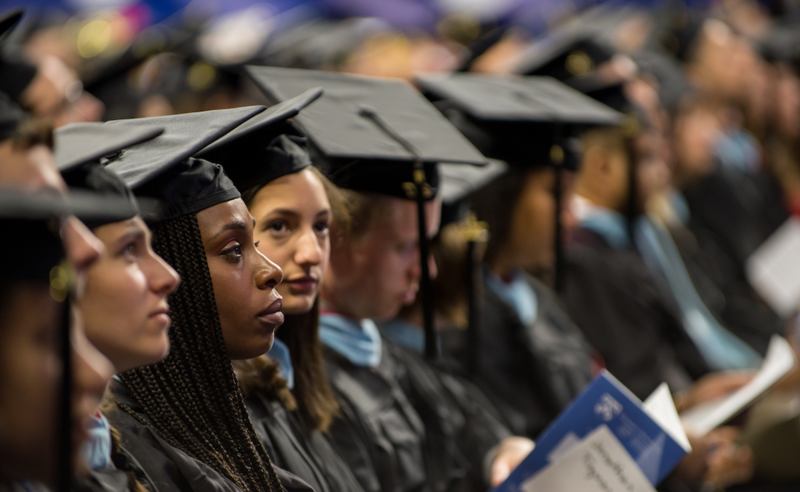 The Penn GSE Annual Fund supports every student, faculty member, and program at the school and gives us the flexibility to remain current and respond to new and exciting opportunities, while maintaining our commitment to preparing our students for lives committed to leadership and service. Your gift makes a difference and ensures that Penn GSE remains an institution that we are all proud of. Thank you for investing in this extraordinary place. Extraordinary Impact starts with you. Your gift could make you eligible for our annual giving circles. 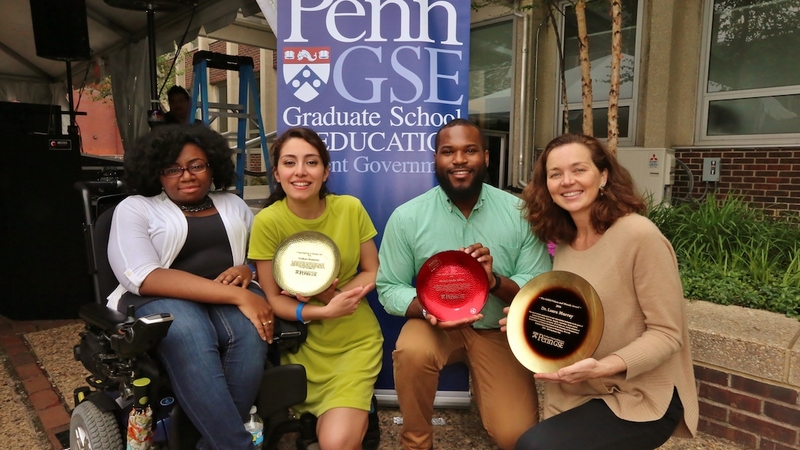 The Penn GSE Benchmark Society celebrates and recognizes the most loyal Annual Fund donors at Penn GSE. Through their inspiring example, the Annual Fund’s impact on the School grows stronger every year. Donors who have given to the Penn GSE Annual Fund every year for the past three or more years are Benchmark Society members. Benchmark Society members truly set the bar for consistent giving and affirm the aspirations of our current students. Upon making a third consecutive gift to the Penn GSE Annual Fund, donors are automatically inducted to the Benchmark Society.